The practice of classifying objects according to perceived similarities is the basis for much of science. Organizing data into sensible groupings is one of the most fundamental modes of understanding and learning. Cluster analysis is the formal study of algorithms and methods for grouping, or classifying, objects. An object is described either by a set of measurements or by relationships between the object and other objects. Cluster analysis does not use category labels that tag objects with prior identifiers. The absence of category labels distinguishes cluster analysis from discriminant analysis (and pattern recognition and decision analysis). The objective of cluster analysis is simply to find a convenient and valid organization of the data, not to establish rules for separating future data into categories. 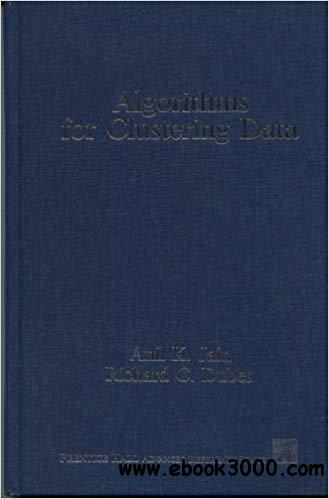 Clustering algorithms are geared toward finding structure in the data.